Somewhere between 2010 and 2018, tablets became about as exciting as a new couch. Still, just like run-of-the-mill desktops and laptops, these “home computing appliances” are still useful devices to have. 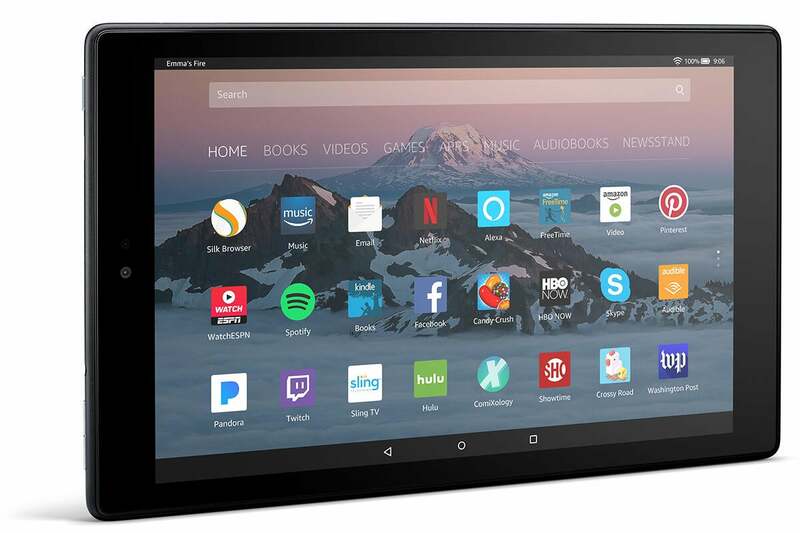 Today, Amazon’s selling the base model of the Fire HD 10 Tablet for $100. That’s $50 off and the same sale price we saw on Black Friday. This tablet features 32GB of onboard storage, a 10-inch 1080p display at 224 pixels per inch, and a 10-hour battery life claim. It’s also rocking front- and rear-facing cameras, and Amazon’s Alexa digital personal assistant for checking the weather, setting an alarm, opening an app hands-free, and controlling your smart appliances.